First off, thank you for visiting my site! 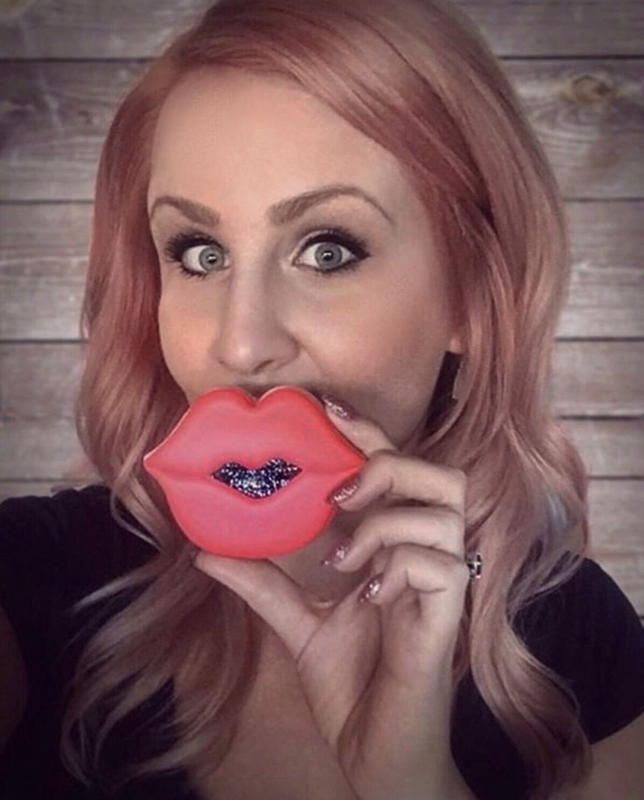 I’m Corianne, and I’m a cookie artist in Chestermere, AB Canada. I’m completely self taught and have been doing cookies professionally since March 2017. First and foremost though, I’m a wife and mom of two young boys. My first set of royal icing cookies came about as a class treat for my son who was in preschool at the time - bless those little ones who loved my dinosaur cookies. I had no idea going into it about royal icing, consistencies and all of the little tricks and techniques for working with it. Instead of moving along after like any normal person would, I made it my mission to perfect it. I read everything I could online and watched a ton of videos by many who I’ve gotten to know now and consider great friends. I made cookies for my friends & family - birthdays, baby showers, thank you cookies for my friends dad who had to come and dismantle our toilet when my kids flushed a plastic container down it. You know, the usual stuff. Eventually I was getting asked about orders and events, and it naturally turned into a small business - something I had NEVER planned. Luckily it doesn’t feel like a job, I LOVE what I do! Flash forward to now and in this short time I’ve been able to not only grow my core cookie business, but I’ve also started teaching classes and have a blog where I can share all of my tips and tricks for beginners starting out just like I was not too long ago. Included in this blog is my royal icing recipe, something that took me time to perfect and completely changed the way I decorate (and has for many who have used it!). The support and encouragement I’ve received since starting all of this means so much! I look forward to all that’s to come, including the continuation of local classes and a new online option that I’ll have coming soon. Be sure to check out the rest of this site for all current information, and feel free to shoot me a message with any inquiries! 2018 Chamber of Commerce ‘Best Home Based Business of the Year’ award recipient.